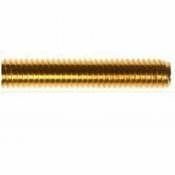 Threaded bar, or rod, also known as stud or studding is a steel bar with thread extending across the entire length. 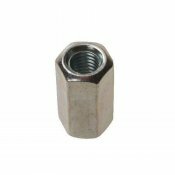 They are designed to be used in tension applications and can be cut to the desired length for any application. They are available in lengths from 1 metre to 3 metres, and longer lengths can be made with the use of thread connectors. 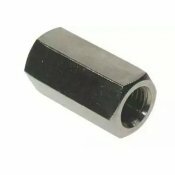 There are two grades of threaded bar, 4.8 and 8.8, relate to the tensile and shear strength, with the higher value being stronger. 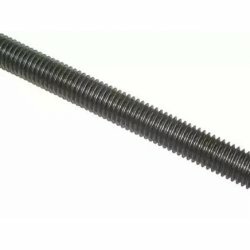 Threaded rods are galvanised for increased corrosion resistance, and provide a cost effective fastening solution for many varied applications. Available in grades 4.8 and 8.8. 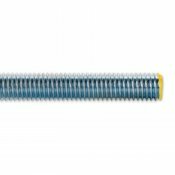 These threaded rods are bright zinc plated for increased corrosion resistance, and provide a cost effective fastening solution for many varied applications. 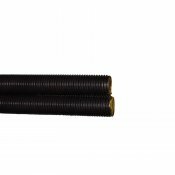 These hex head set screws are made from 304 (A2) grade stainless steel.